Dante created a more prominent sound with the 22 track "Lifted Productions" (2008). Making music therapeutically, "No Better Time" (2010) covered deeper topics and conscious issues, aside from the party hit "Drunk as F*ck". In 2011 Dante produced fellow Lifted emcee Karma's debut album "Vigilante", and in 2012-14 created his best work to date "...the other side of reality" (2014). 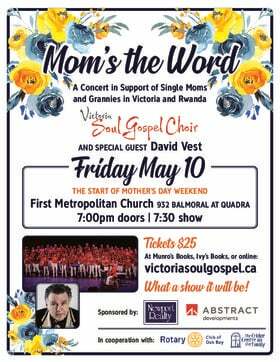 Since his start, Dante has worked on many tracks with other local artists, sold albums and performed packed shows at venues from Kelowna to Victoria. 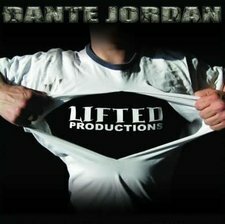 Dante Jordan writes, records, produces and mixes all of his own work and has had his music played across the world from Canadian LAV's on patrol in Afghanistan, to hot boxed Honda's in Saanich, Victoria. He will not bite his tongue to get the point across and carries his poetic lyrics over a full range of instrumentals with amazing song writing capability.